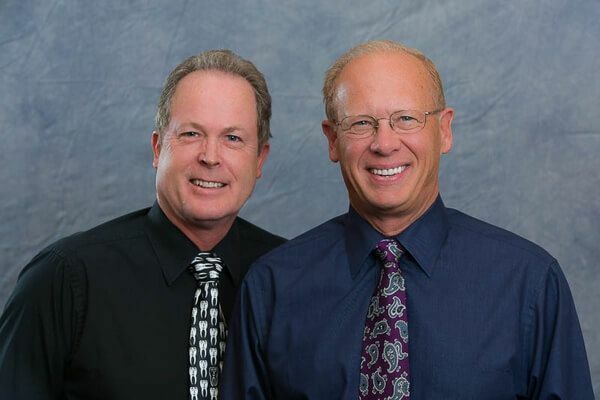 Our doctors at Riverview Dental have devoted hundreds of hours of extensive training and continuing education to be able to offer you a broad range of cutting-edge dental services. These now include our sedation dentistry using oral and IV sedation, single visit porcelain crowns and fillings, as well as placement and restoration of dental implants. Excellence is one of our top priorities and you can be assured you are receiving the best that dentistry has to offer. 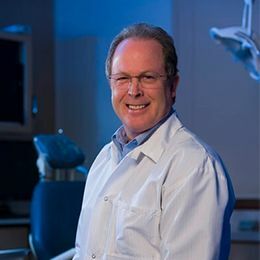 Dr. Kuhlman graduated from the University Of Michigan Dental School in 1977 and completed additional hospital and advanced dental training at St Joseph Mercy Hospital in Pontiac. He has taught on hospital dentistry and various dental subjects at Michigan State University. He lives in the community with his wife Kathleen who is an active volunteer in many local organizations. They are members of the First United Methodist church. They have two children, Matthew and Kimberly. Additionally, he enjoys skiing, sailing, travel, theater, and Michigan Football. 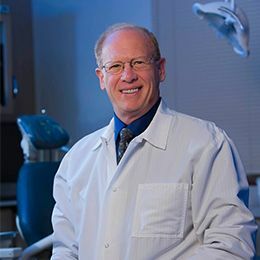 Dr. Rennick is a graduate of Olivet College class of 1979, where he majored in Chemistry and then went on to graduate from the University Of Michigan Dental School in 1983. 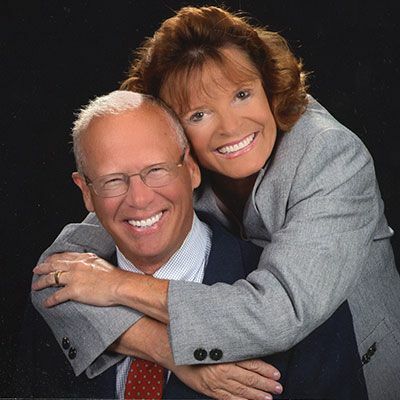 He established his own dental practice, Main Street Dental, in Olivet in 1983. 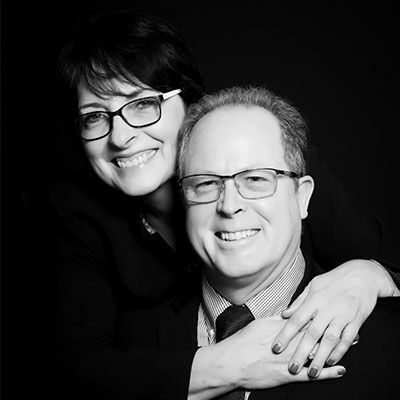 He began his partnership with Dr. Kuhlman in June of 2000 working both practices part time for 5 ½ years and upon sale of his Olivet office in December of 2005 he began full time at Riverview Dental. Dr. Rennick has been a resident of the Owosso-Corunna area since 1997. He and his wife Gale have 5 children. He devotes a tremendous amount of time to the local theatre, Owosso Community Players, designing and building the sets for productions. His hobbies also include flying, travel (cruises) and scuba diving. 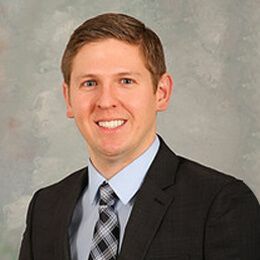 Dr. Neal graduated from dental school at the University Of Detroit Mercy School Of Dentistry in 2015. He then moved from Detroit and took a position in a busy office in the Greater Lansing area. After searching for the right practice to continue his career, he is excited to be joining the staff here at Riverview Dental. 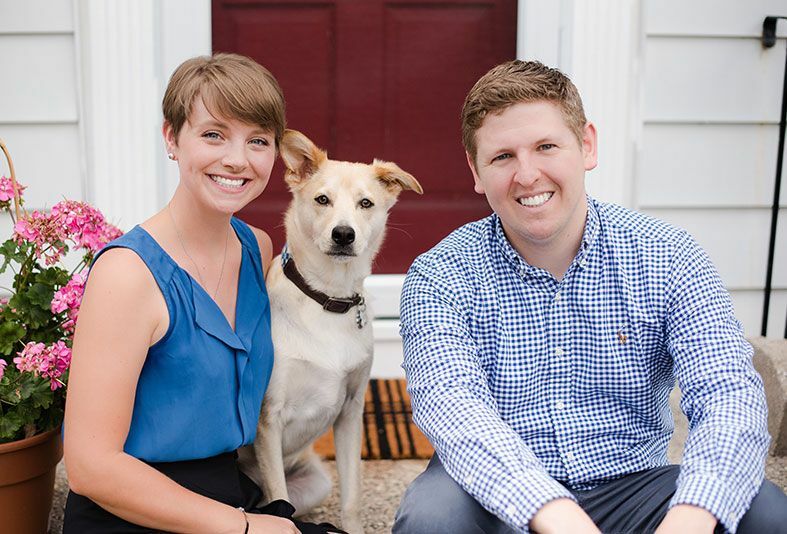 Dr. Neal and his wife Makena reside in the East Lansing area. He has a great affinity for the Great Lakes and outdoor activities such as boating, hiking, skiing, and camping. He also enjoys watching Red Wing hockey and Michigan State University football.